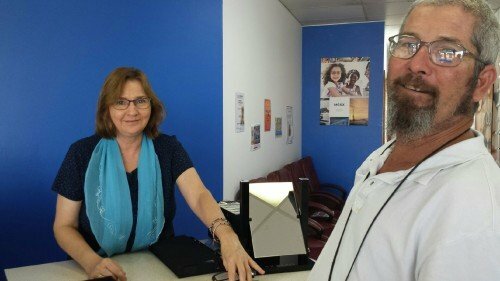 Essilor Vision Foundation has partnered with local optometrists in Toowoomba, Queensland to provide eye screenings and free prescription glasses to members of the community who are particularly vulnerable. 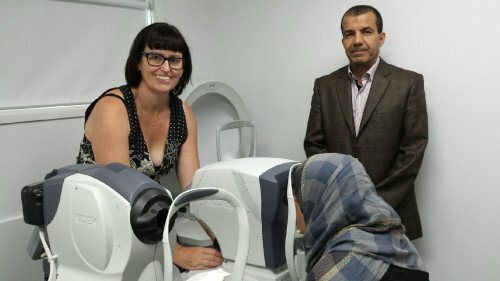 Through these pilot programs, which are helping refugees and people with mental disorders, the Foundation hopes to raise awareness of the importance of healthy vision and to replicate the programs at national level. Eye examinations and prescription spectacles are most certainly not on the immediate agenda of refugees when arriving in a new country. They have other more pressing priorities, and they may not be aware they suffer from vision problems, let alone have access to the appropriate eye care services. The same can be said for people with mental disorders who often fall through the net, missing out on the basic vision care they need. Yet, healthy vision is a vital tool to integrate into a community, to learn a new language and to feel part of society at large. Essilor Vision Foundation wants to reach out to citizens who simply don’t have access to eye examinations or basic prescription spectacles. “Research show that 54% of the Australian population has one or more long-term eye conditions, many undiagnosed. Essilor Vision Foundation wants to reach out to those citizens who simply don’t have access to eye examinations or basic prescription spectacles.,” explains Greg Johnson, chief executive officer of the Essilor Vision Foundation Australia/New Zealand. The Essilor Vision Foundation (EVF) has just launched an initiative in Toowoomba, Queensland together with two local organizations, Mercy Community Services and Toowoomba Clubhouse. 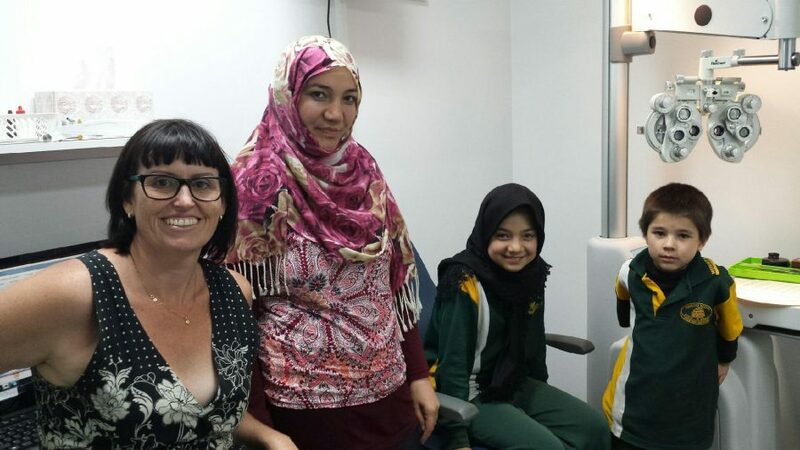 Mercy Community Services provides support to more than 4,000 refugees and migrants who have moved to the Toowoomba area in Queensland in the past five years. The second partner for this pilot program, Toowoomba Clubhouse, supports 800 local residents who have experienced mental illness. People from both organisations received comprehensive eye examinations from local optometrists and, if needed, free prescription spectacles from EVF. The Essilor Vision Foundation’s program sends a clear message that there are organisations out there that do care and who are willing to make a difference. The Toowoomba pilot programs are likely to have long lasting consequences for the nation in terms of reminding all citizens of the need for regular eye examinations, by eye care professionals, and the importance of wearing correct vision aids. The Foundation is now planning to undertake screening programs in two local low-decile primary schools in May, and will examine the vision of more than 300 children. One of the schools, Holy Name Catholic School, has a large number of refugee students. Meetings are also planned with education and indigenous affairs State and Territory Ministers across the country who have indicated an interest in learning more about the impact of healthy vision on school performance. Click on the following links if you want to read what the local media had to say: The Chronicle online, Australian Optometry, Mivision.